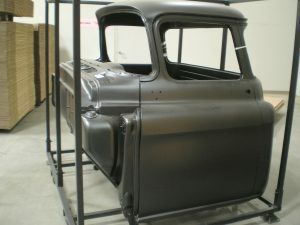 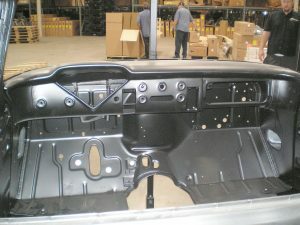 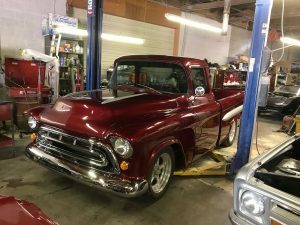 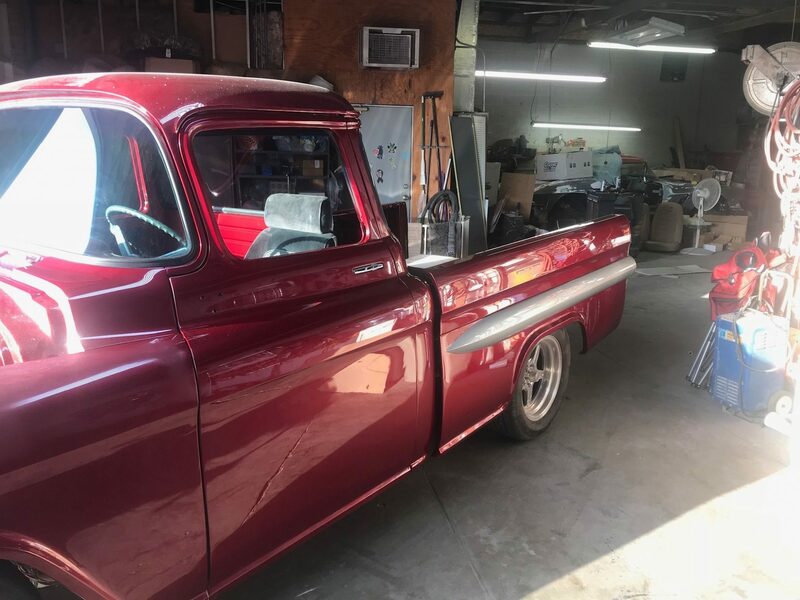 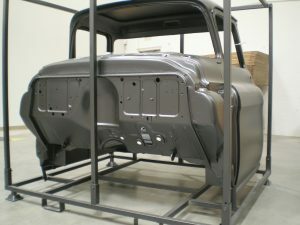 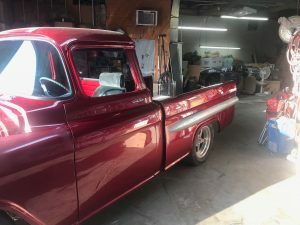 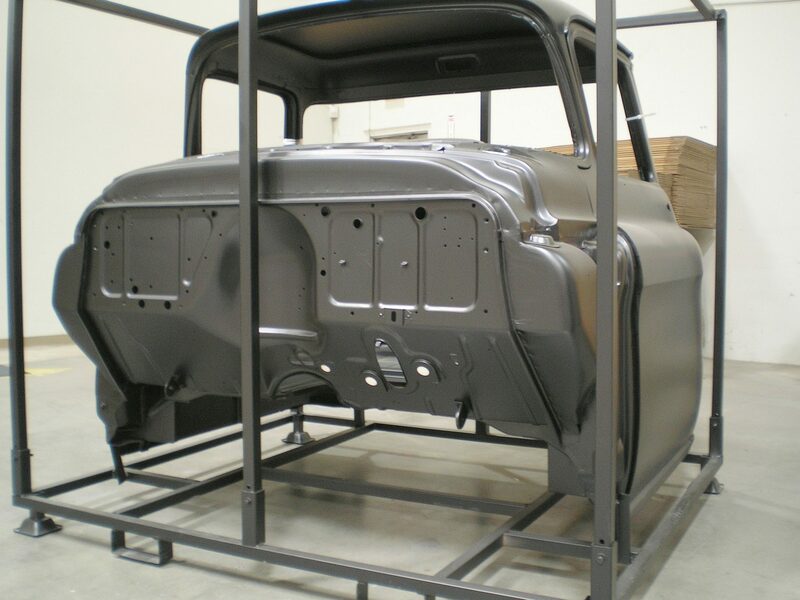 This 1955 – 1957 Chevy Pickup Cab shell comes complete with with doors pre-hung and properly fitted. 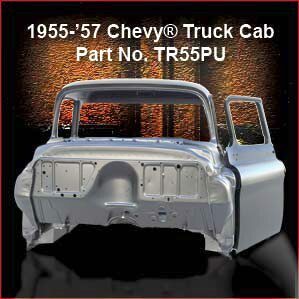 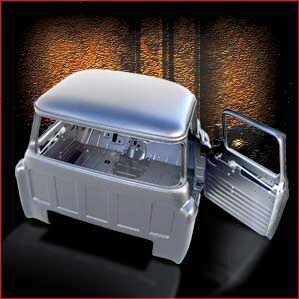 All replacement pickup cab shells are encased in a strong welded steel cage with forklift shoes for easy loading and unloading. The cab shell is bolted to the shipping cage. 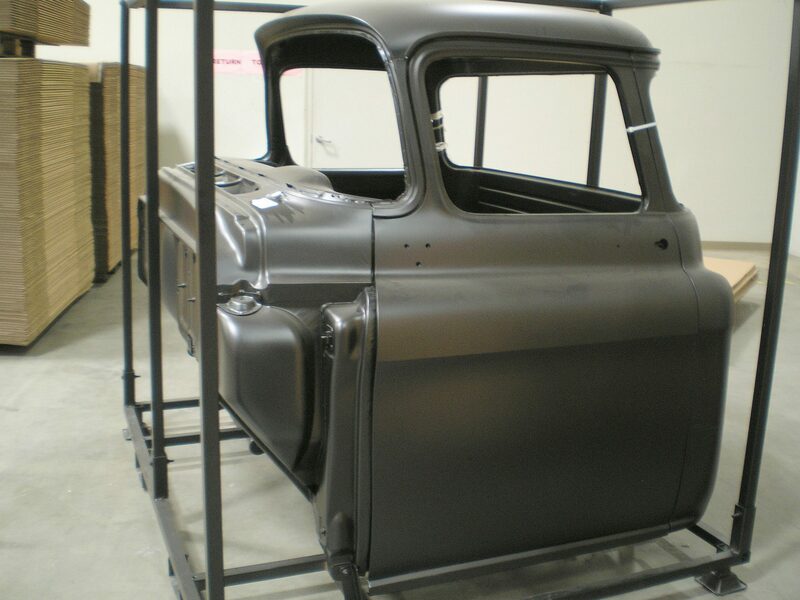 The shipping cage dimensions are approximately 65″x82″x72″ and weighs 850 pounds. 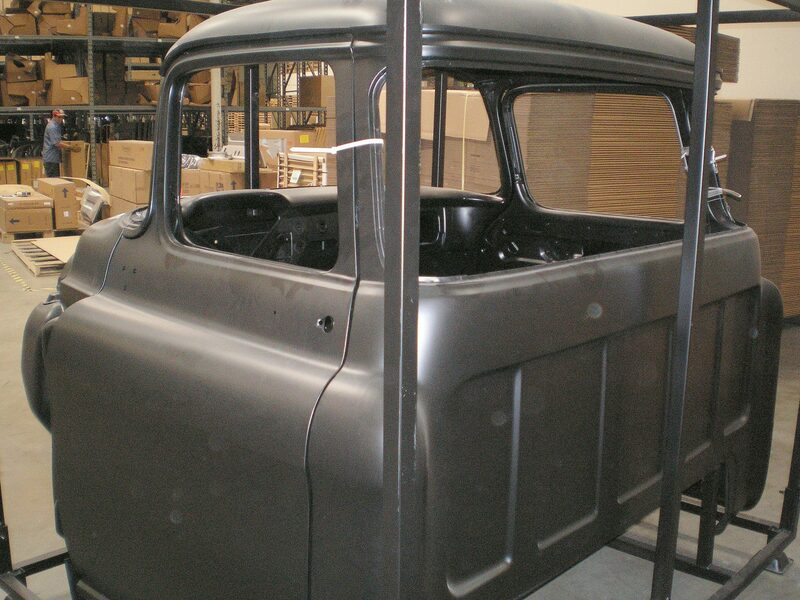 This quality 1955 – 1957 Chevy Truck Cab is officially licensed by General Motors Corp.
*Please note: A crating and handling fee of $295 will be added to all purchases. We ship all bodies FOB Camarillo, California freight prepaid, or you can make your own freight arrangements.